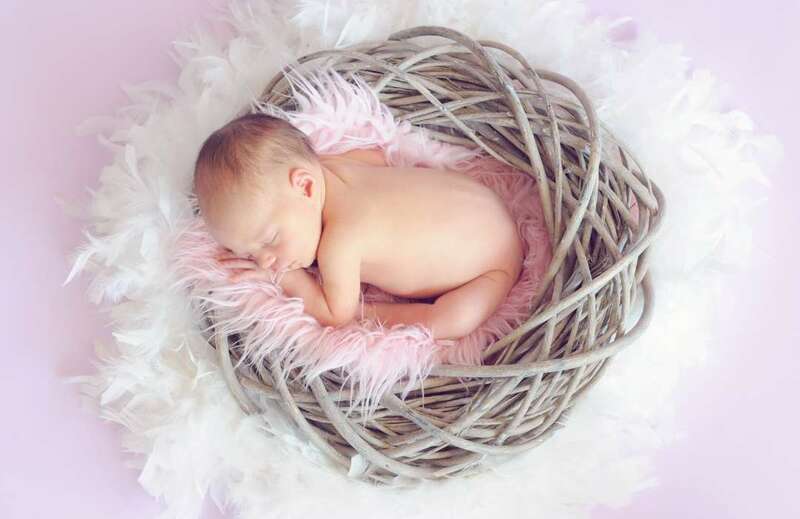 If you’re thinking of giving your new baby girl a classic and traditional Welsh name, this list is for you. These 100 Welsh girls names are beautiful and unique. 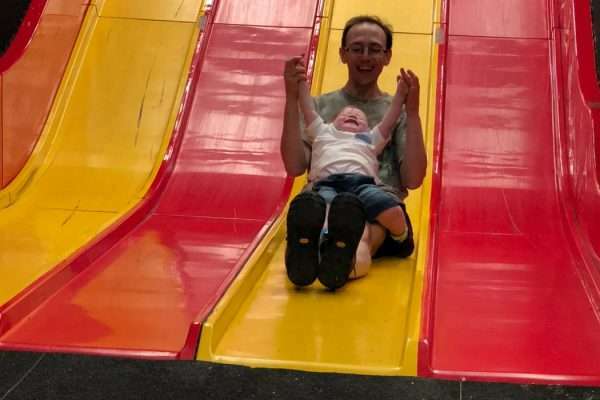 Welsh baby names have the advantage of being traditional and having a lot of culture and heritage behind them and are often quite different and interesting. 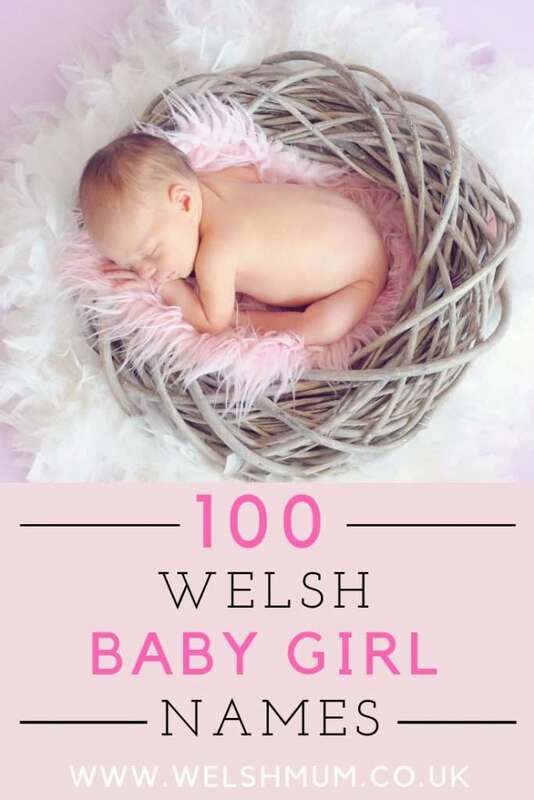 So here are 100 Welsh girls names to choose from. Don’t forget to let me know in the comments which your favourite is! These female Welsh names are listed in alphabetical order. 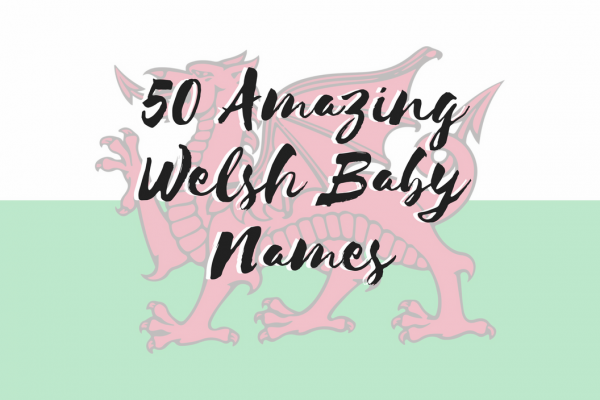 You might also like my list of my top 50 Welsh boys names and Welsh girls names for 2018! Which is your favourite out of these Welsh baby girl names? Would you choose any of these for your daughter? Let me know in the comments! These are all lovely names. My second daughter is called Ceri and my mothers name is Gladys. These are all beautiful names, I’m feeling very inspired. Of course, I’d need to have a girl first!